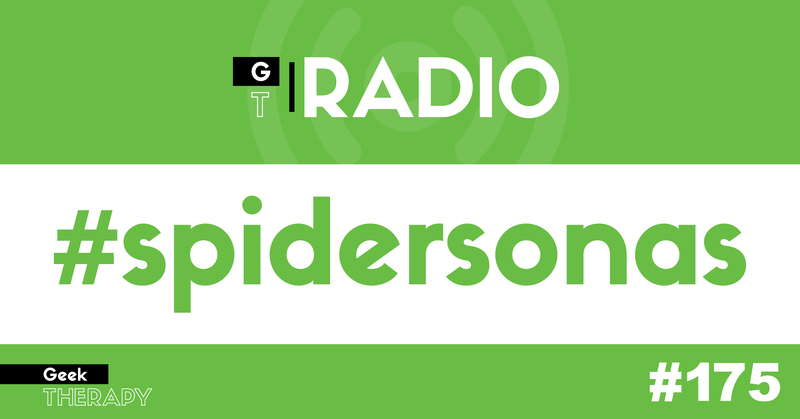 #175: The team talks about the spidersona hashtag on social media which has people sharing either creative versions of Spider-People from different universes or Spider versions of themselves. 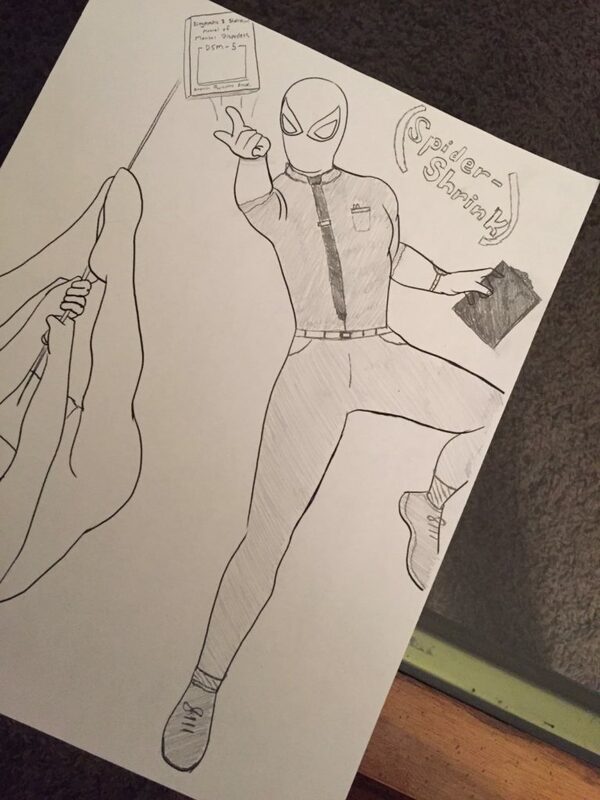 We think it’s a meaningful hashtag and a lot of fun. 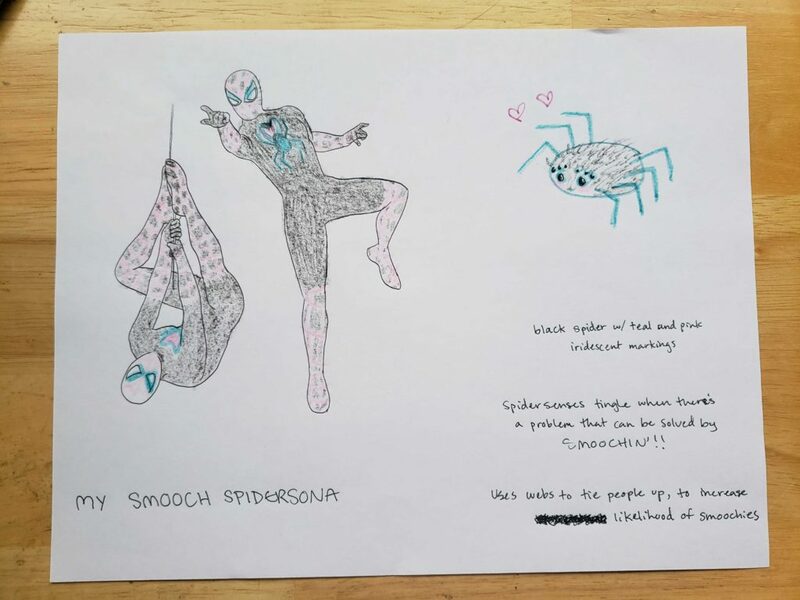 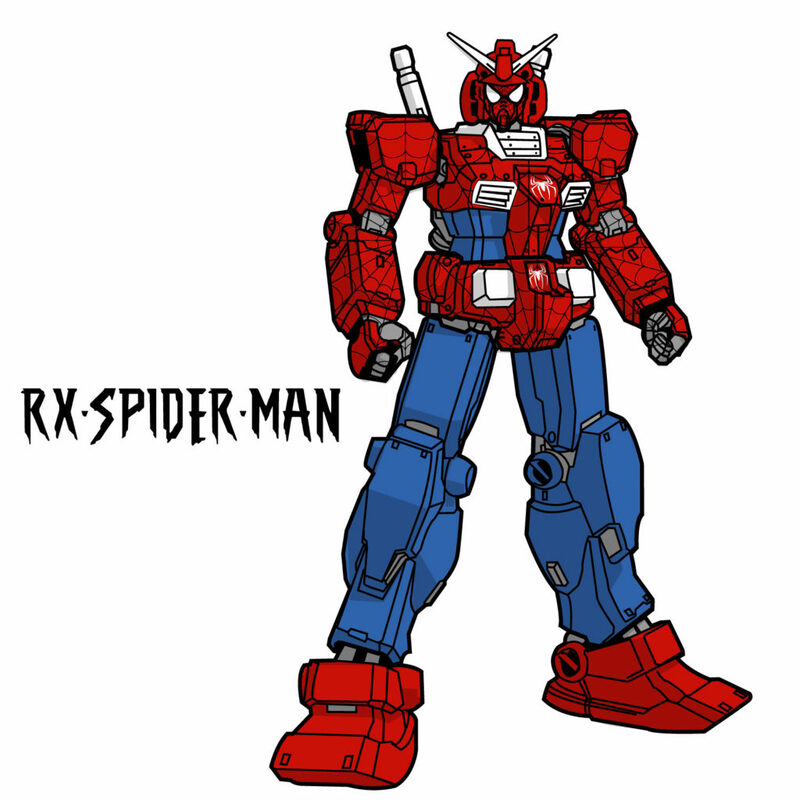 We took part and made our own spidersonas for this episode.